The Daily Grind coffee shop was started with the goal of doing things differently. We bring in the best coffees in the world and strive to maintain the deepest, quality-based, relationships with our farmers along the way. We are committed to the well-being of everyone we work with, from the farmers and the communities they live in. We value our relationships with our customers and each other. With our roastery facilities in three cities, several cafes, and fantastic wholesale partnerships around the country, we think there’s a lot to be proud of here. 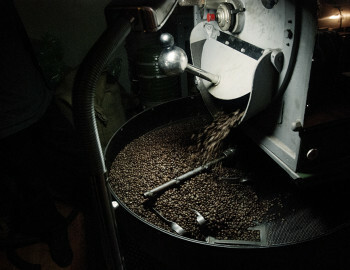 Roasting coffee is like balancing on a tightrope – too far on either side of the sweet spot the cup falls flat, burdened by underdeveloped astringency or over-roasted bitterness. We begin each morning with a quality-control cupping, to make sure we’re maintaining that balance throughout the changing seasons, which bring new harvests and shifting roasting conditions. 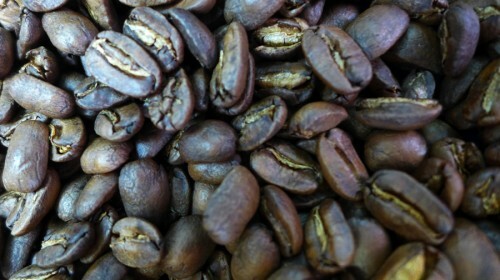 In our roast profile, we strive to showcase the inherent acidity, body, and sweetness in the wide variety of coffees we buy, developing each of those qualities to its fullest without allowing one to dominate. Wake up your day at Daily Grind Coffee Shop.